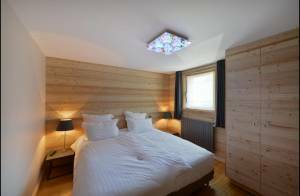 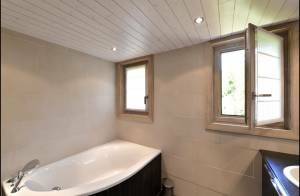 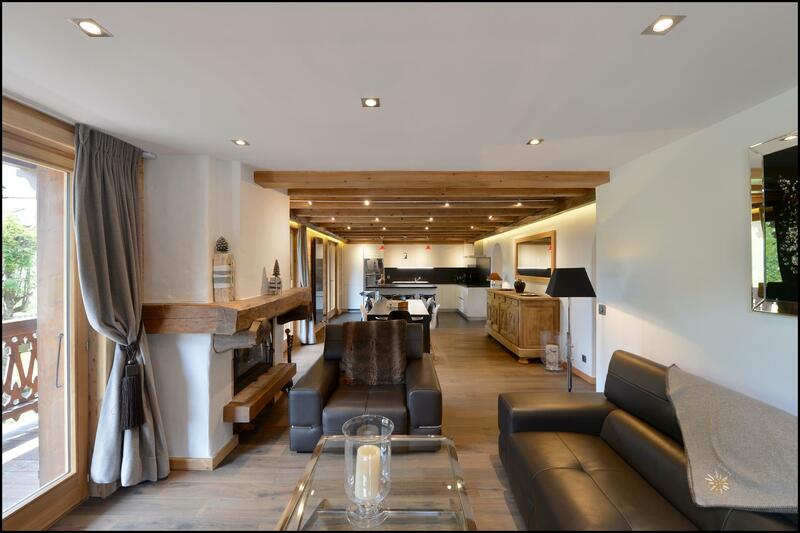 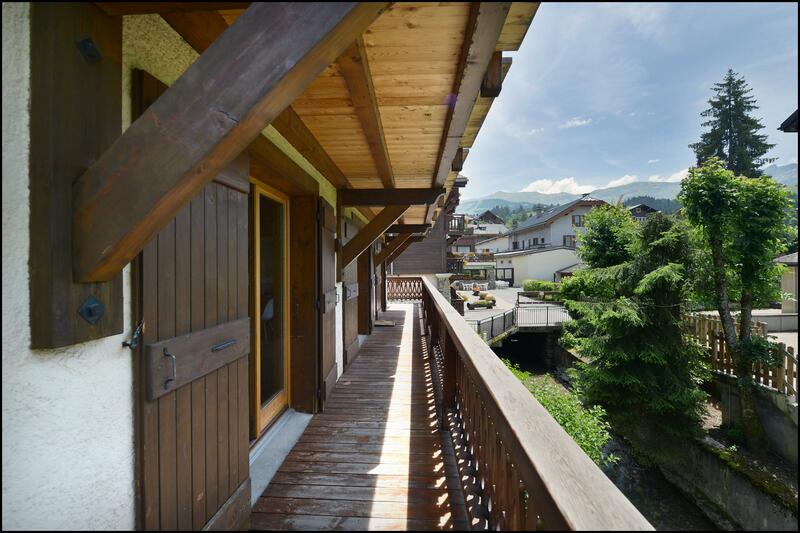 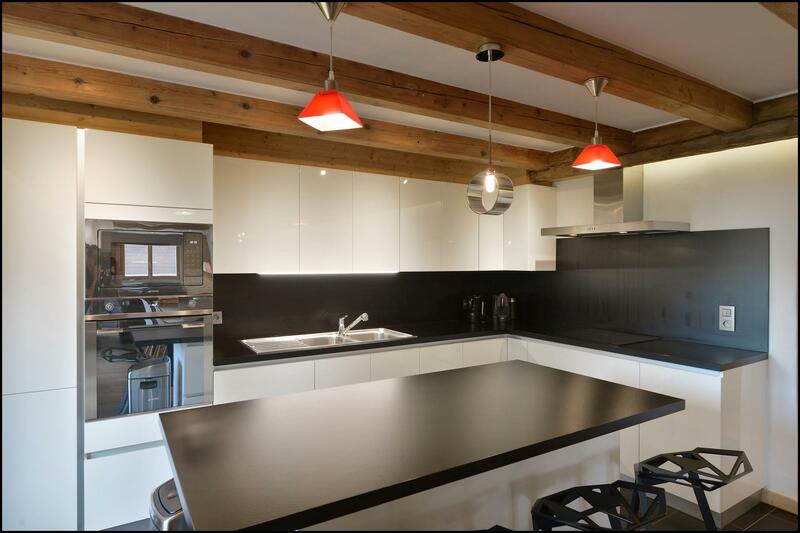 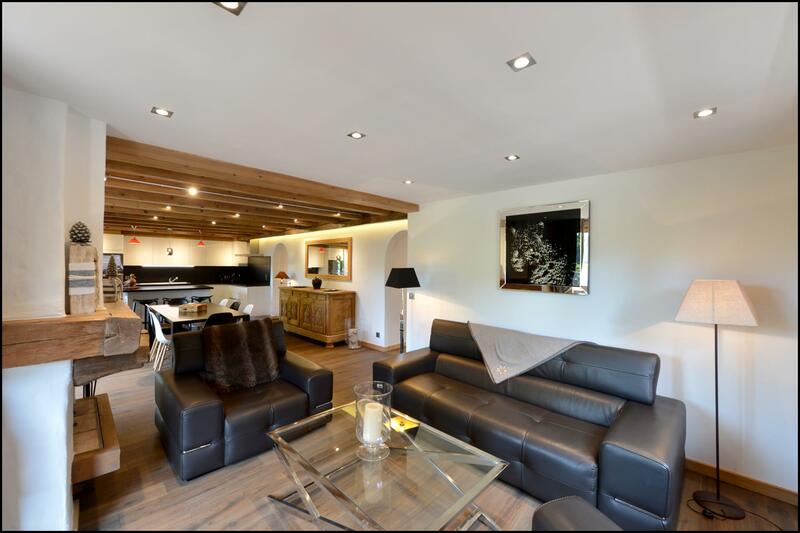 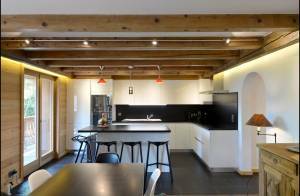 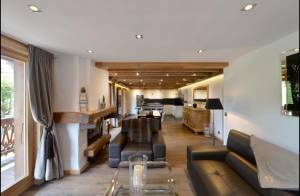 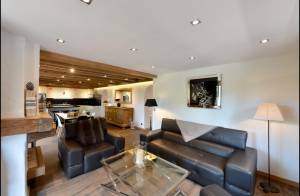 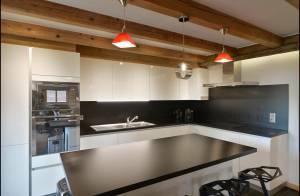 Apartment of 100 m2 totally renovated with an exceptional location in the center of Megève. 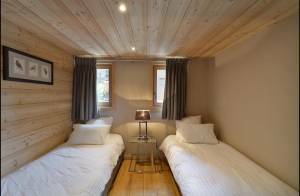 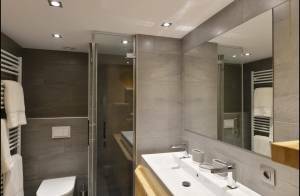 Services included : household linen, firewood, Wifi, TV satellite, weekly cleaning. 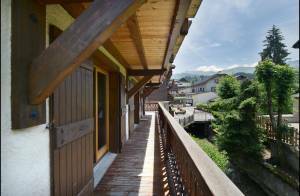 Seasonal rental, or weekly rental for : Christmas, New Year, summer.